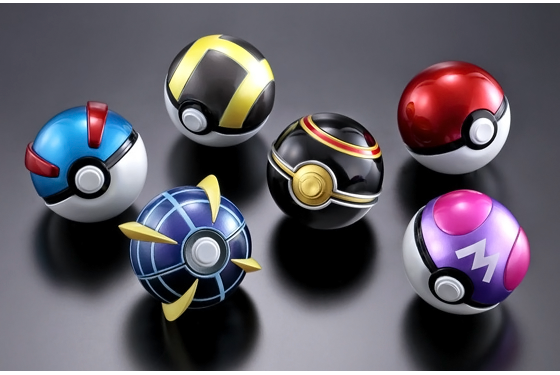 Bandai has announced a new Ball Collection set! 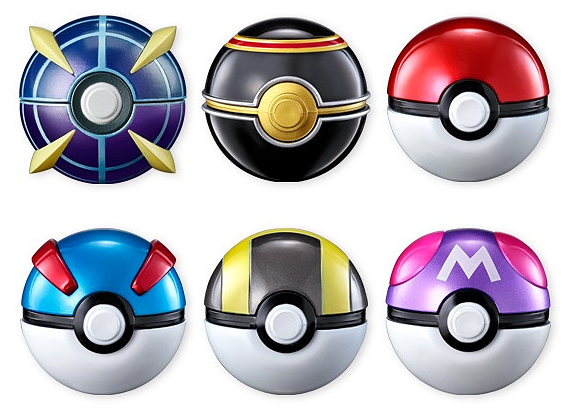 This set features the Beast Ball. 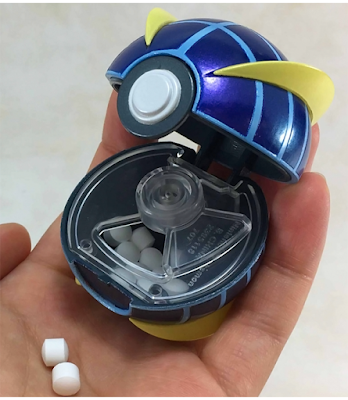 Each ball comes with soda flavored candy. Individuals will cost 500 yen. 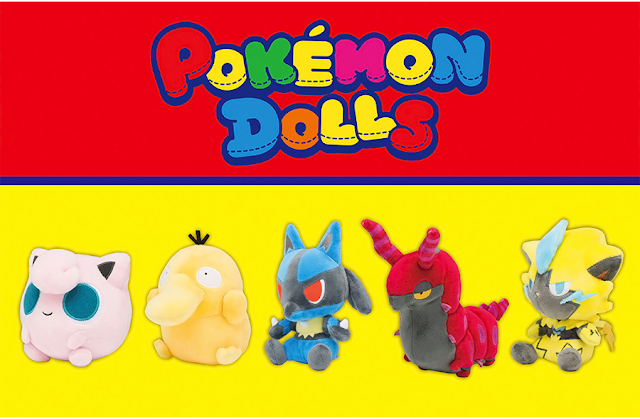 A box set of 10 will cost 5,400 yen. 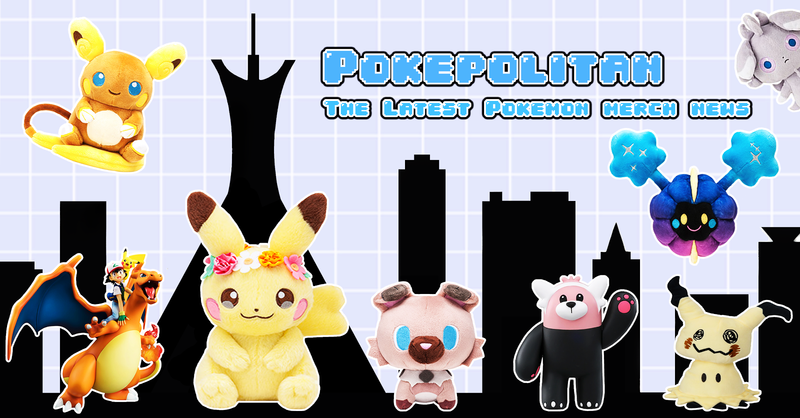 Release is set for January 2018.